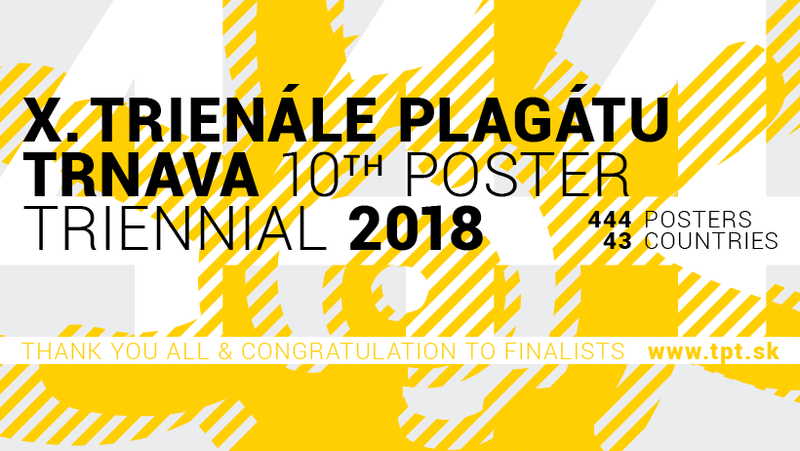 Congratulations to everyone on behalf of the Poster Poster Team. A1 – CHN – Yang – Lijie – Charity Must Also Prevent Corruption! A1 – MEX – González Manjarrez – Carlos – Tell them not to kill me!. Pedro Páramo. A1 – POL – Bajtlik – Jan – Hermès Roll Up! A2 – DEU – Lindhorst-Emme – Sven – Wann ist etwas geil? A2 – IRN – Allahyari – Dariush – Donald Trump! A2 – RUS – Faldin family – S., A., A., A. – Time to smoke! A3 – MEX – Sosa – Elmer – SHUT UP! A3 – POL – Dajczak – Agnieszka – Where is longer line? B2 – SVK – Pribišan – Patrik – Bez výhovoriek! B2 – SVK – Štefániková – Katarína – Don’t import so much food! B3 – CZE – Kubišová – Karolína – Oh, Hello! B3 – MKD – Ivanova – Marijana – Where do YOU come from? B3 – POL – Wieteska – Katarzyna – Is there an internet?